Wow! 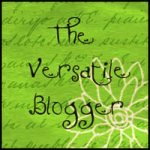 I have been nominated as a versatile blogger by The Stitch Sharer, thank you so much! 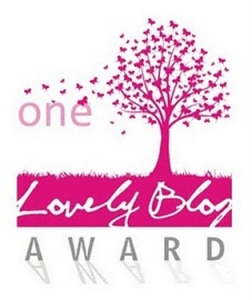 I have seen this award around a lot but since my blog is so new I didn’t expect to receive one at all! 1. Thank the person who gave you this award – Done! 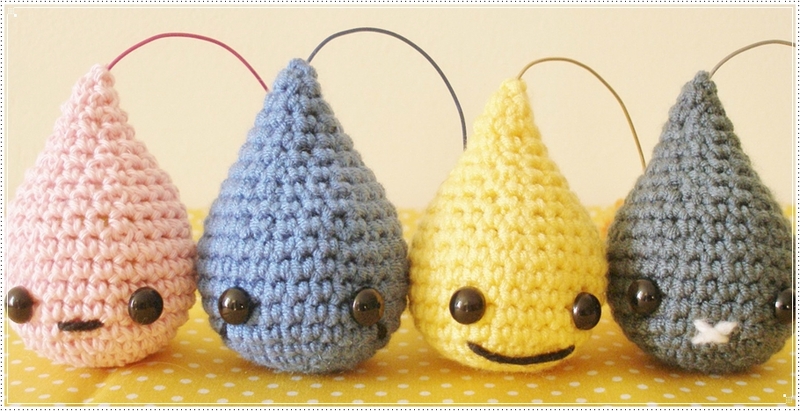 Thank you again :) I would recommend you visit her blog, it’s lovely and has great crochet tips! I started crocheting by subscribing to The Art Of Crochet magazine. It was a really good way to learn! Each week you get a ball of yarn and a pattern to make a square which will eventually make a lovely throw! It also comes with other patterns and tips – I would really recommend it for both begginers and people who have been crocheting for a long time! I still haven’t completed the throw – oops!